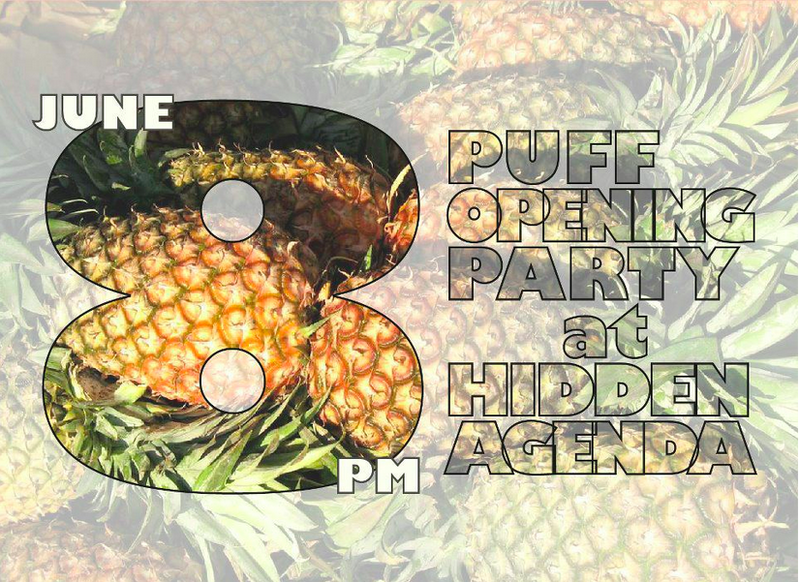 Juicy with edges, Pineapple underground film festival (Puff 2012) is coming again. 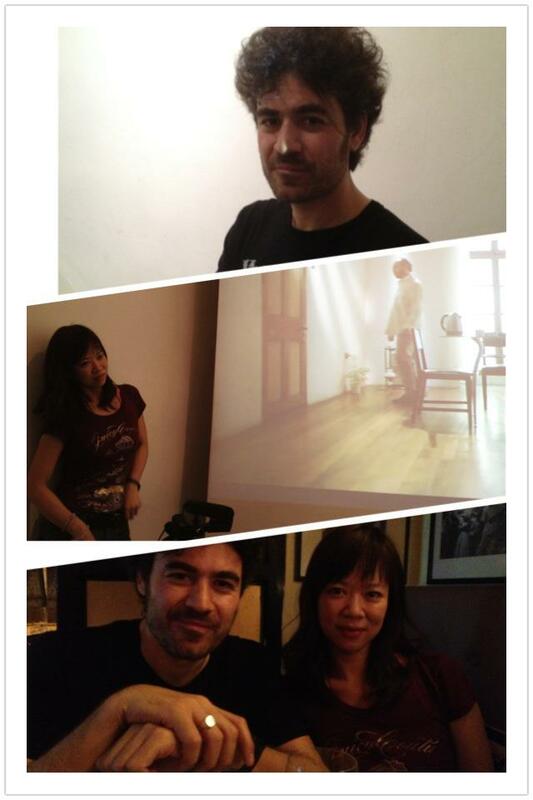 A special interview with director Sebastian Araya Serrano who came long way from Chile to talk about his award winning film “The language of Time" . 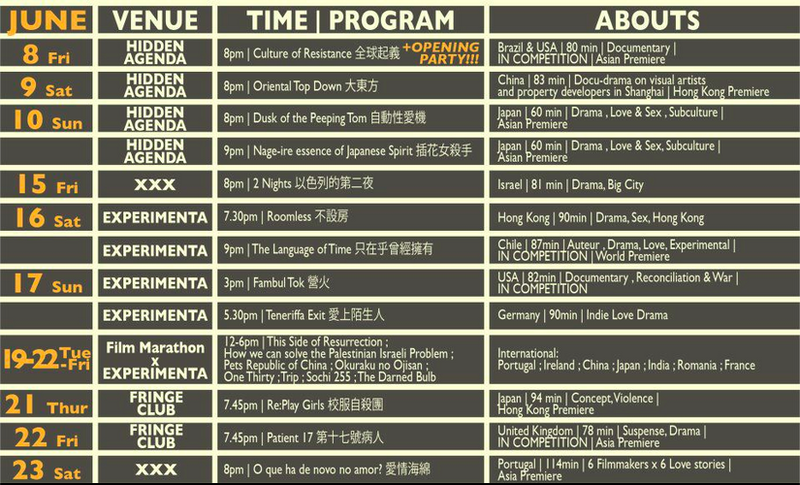 And, we have invited Gina Wong, the founder of Puff to introduce the special features and films for this year.